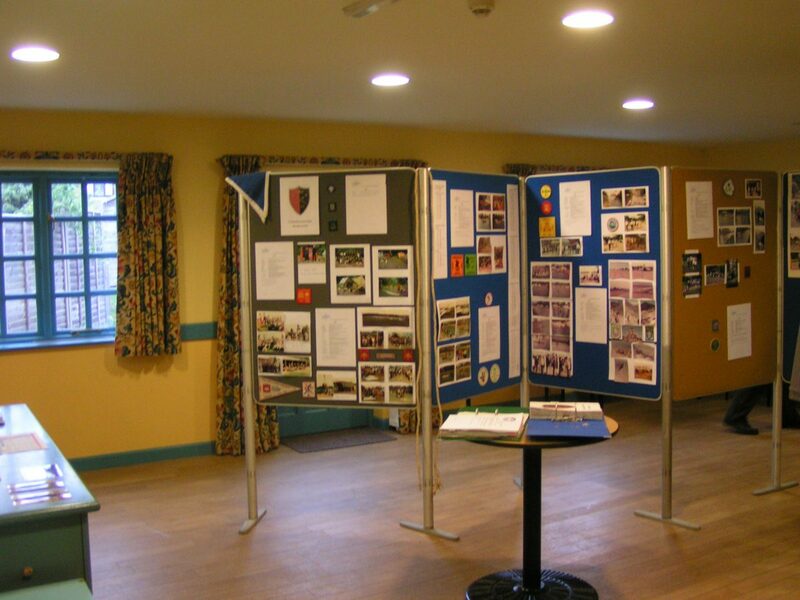 This Church hall is a facility for the whole community to use and is available for hire. 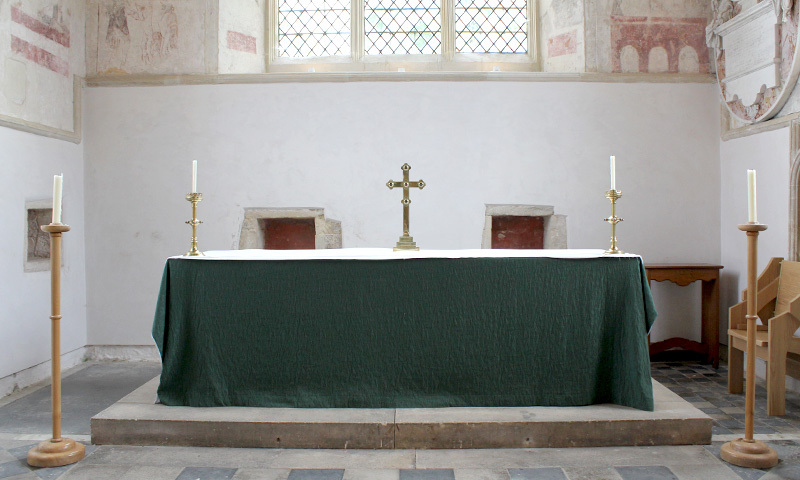 It is managed by a Committee on behalf of St. Mary’s Church PCC, who are the managing trustees. 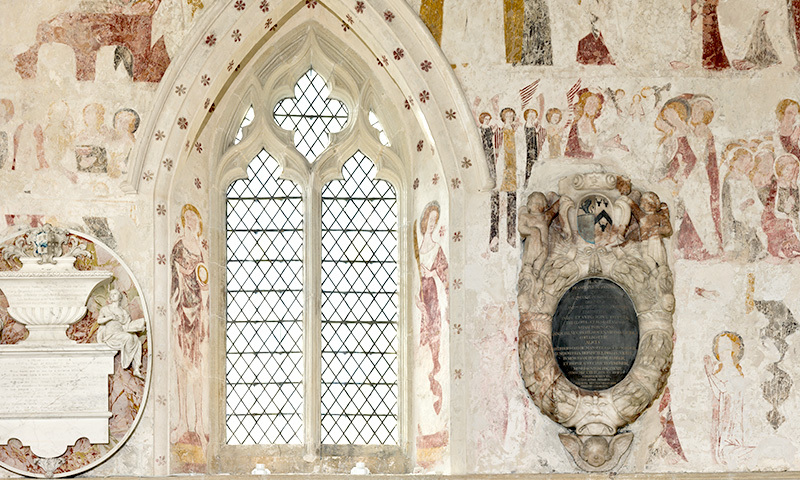 Whilst it is a hundred years old, having celebrated its centenary in 2006, it was fully modernised and refurbished to a high standard for the Millennium. The main hall will seat up to 50 people, and is equipped for seminars, family parties, sales and music practice, with an electronic piano in situ. There is a door to a landscaped garden at the rear. A hatch opens to a small kitchen.A door gives access to the adjacent store room. The Fire Exit goes out to the side of the building. The Main Hall can be hired at £22.00 per hour, for regular non-commercial use at £11.50 per hour and for Brownies at £15.50 per session. This has a suite of computers using various operating systems. Members and visitors can use the facilities as an Internet Café. 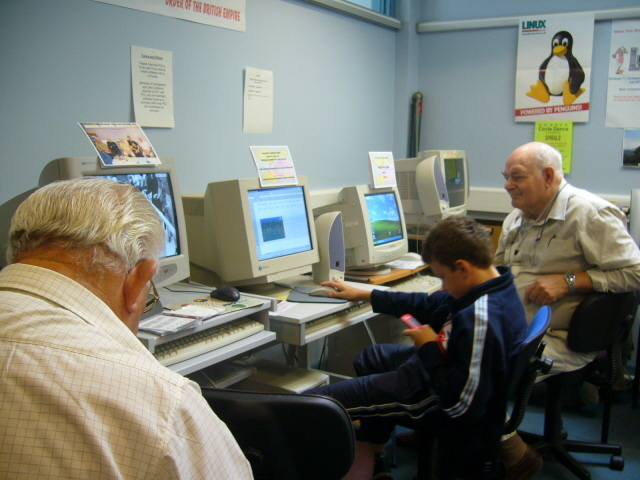 Knowledgeable members are available to help novices learn to use computers or to offer practical advice to resolve irritating computer problems. We meet every Thursday 10am to 12noon. You are guaranteed a warm welcome. The Computer Room may be hired at £7.00 per hour. The reception area will seat up to 15 people, and is ideal for committee meetings, and other small scale events, eg book sales. 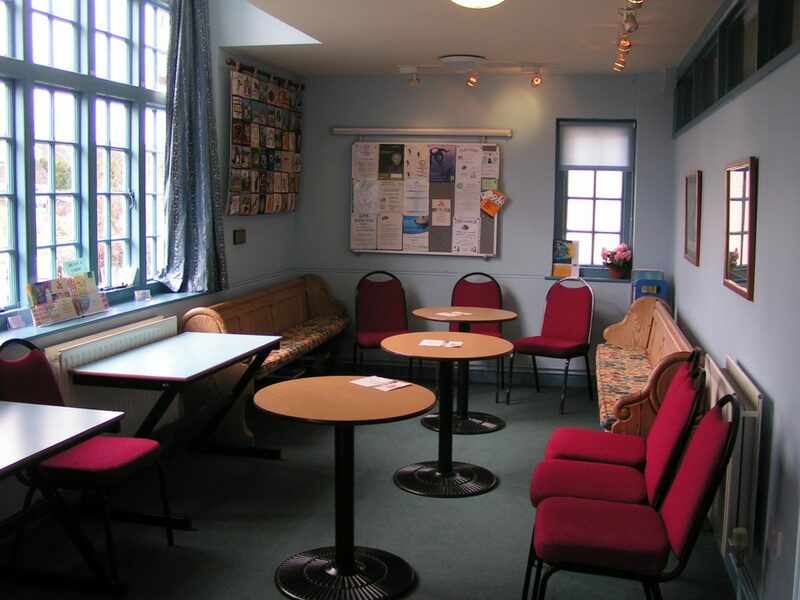 Coffee tables and chairs are available, and access to the kitchen and toilets is via a corridor. The reception area may be hired for fund-raising/commercial events at £26.00 per session, for non-profit making events at £17.00 per session and for Age Concern drop-in at £8.00 per session. 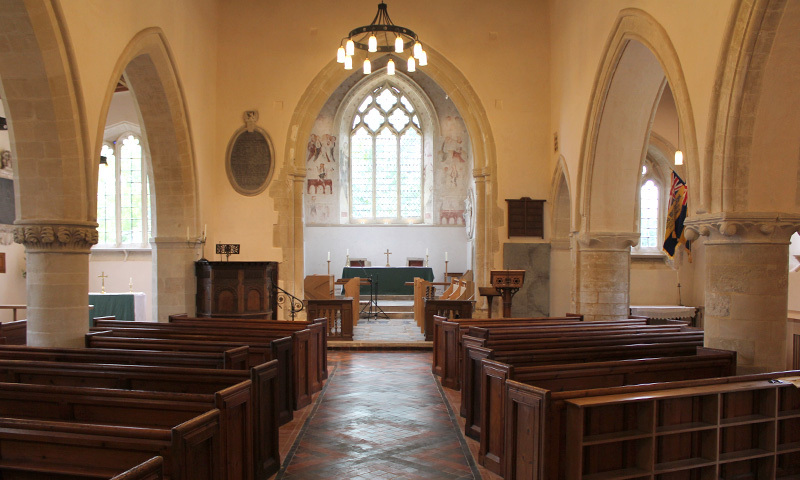 The Parish Office may be hired at £10 per month. The kitchen is small and has a refrigerator but no oven. There is an urn and kettles for use in making tea and coffee. Cups and saucers are provided. 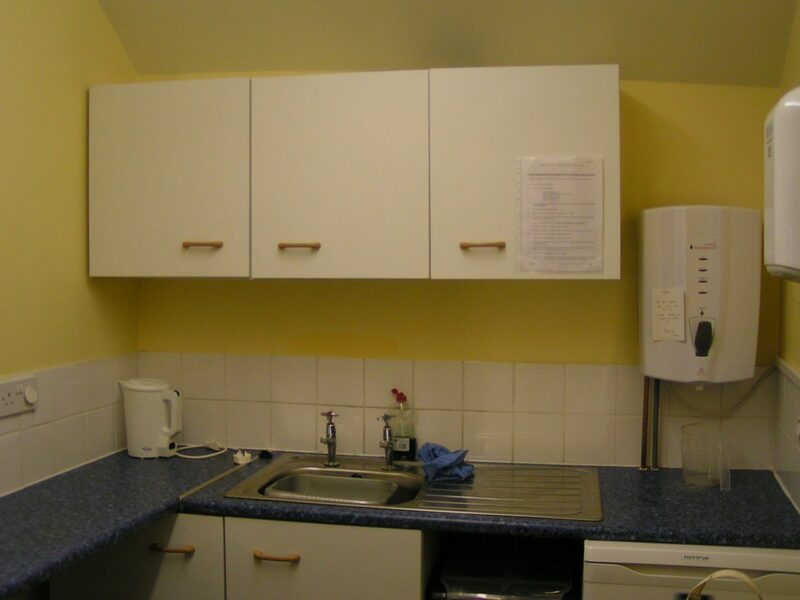 The kitchen can be used for serving pre-prepared food. A hatch way gives access to the main hall. There are toilets for men and women and a toilet for the disabled. The women’s toilet also contains baby changing facilities. Chalgrove Local History Group, the Parochial Church Council, Tots Music, a Dance Class, Playdays, Little Masters, Quitting, Age Concern, Flower Club, WI, Brownies and a Scrabble club. Church lunches and teas also take place from time to time. 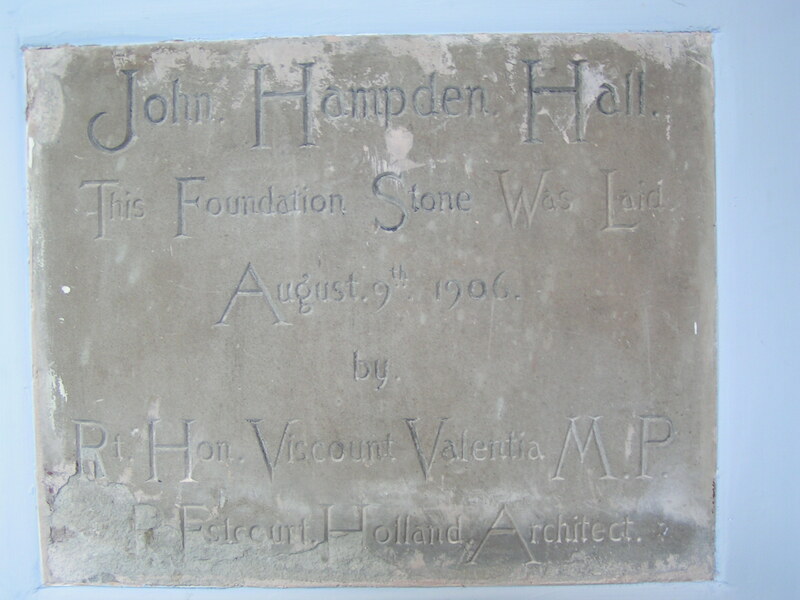 The Hall is used by groups for fundraising sessions, birthday and funeral lunches/tea and is also a good venue for children’s parties.